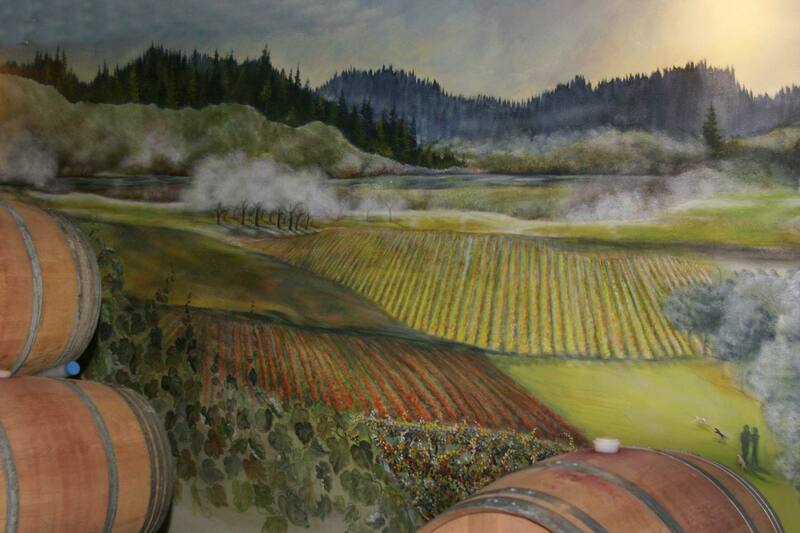 Chateau Faire Le Pont has quickly become a destination for serious wine enthusiasts like you. But if you can't visit our beautiful facility as often as you'd like, you can still share in the Chateau Faire Le Pont winery experience by joining the Wine Club. Six shipments of premium wines delivered right to your doorstep! Member’s-only discount of 10% on all wine purchases by the bottle. Member’s-only discount of 15% on 1/2 case purchases. Member’s-only discount of 25% discount on all case purchases. Riedel glassware to sample complimentary reserve tasting for members and their guests. Member’s-only “Host/Hostess” discount of 5% on wine purchases for your guests. Advance notice and preview of new releases via Wine Club shipments. Priority on limited production wines via Wine Club shipments. Complimentary reserve tasting for you and your guests. Member’s-only discount of 15% on all wine purchases by the bottle. Member’s-only discount of 20% on all 1/2 case purchases. Priority on limited production wines via Wine Club shipment. Member’s-only discount of 35% on all full case purchases or more. 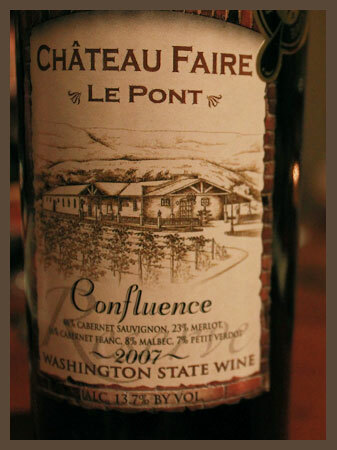 Joining our Chateau Faire Le Pont Wine Club is totally free!